NEM (XEM) has been one of the best performing cryptocurrencies since its inception in March 2015. In a crypto-world dominated by big guns with gargantuan market caps, NEM has managed to gain a formidable position for itself by providing ingenious new features to their customers along with making new upgrades in its blockchain platform through new partnerships. When the most popular cryptocurrencies like Bitcoin, Ethereum, Monero, etc. are struggling with several issues like intractable price volatility, insecurity in the smart contracts system, lack of anonymity, high transaction fee, and many more, NEM seems to maintain its position and market cap quite well. One of the main reasons behind NEM’s popularity is its unique technology. NEM offers a blockchain algorithm known as Proof of Importance (PoI) which is significantly different from the traditional Proof of Work or Proof of Stake algorithms. The algorithm determines the importance of a NEM coin holder based on various data and provides transaction service accordingly. 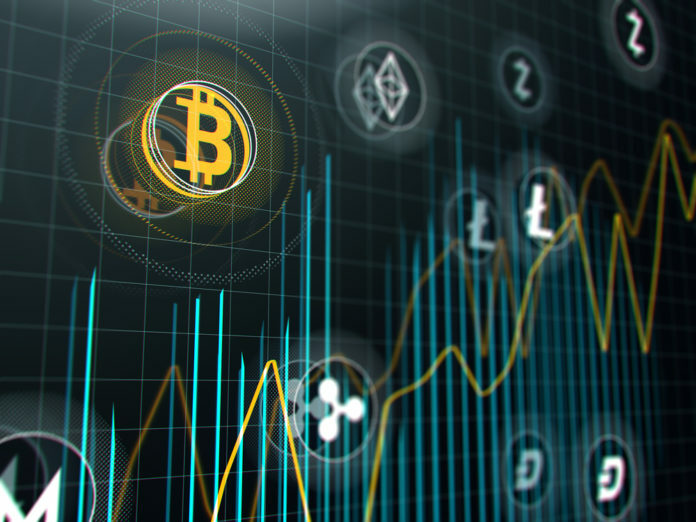 Recently, this cryptocurrency has undergone some major developments. In this article, those two developments would be discussed along with their probable impact on NEM’s future. NEM is set to release XPOS devices with significant succor form PundiX, another rapidly growing cryptocurrency. The partnership between NEM and PundiX commenced during the end of 2017. Since then, these two have been working in tandem to implement digital currencies into the retail industry. The partnership with PundiX has worked very well for NEM so far. PundiX released about 20,000 NEM devices right after their partnership for strengthening their association. XPOS devices are yet another outcome of this collaboration. NEM is set to distribute these devices to various business organizations under the name NEM XPOS. The devices are specifically designed for retail business and they are capable of making the existing NEM transaction system even faster. Besides this, XPOS would make instantaneous payment possible for the customers willing to use XEM as a valid currency. Once XPOS devices are properly designed and implemented, they are likely to NEM even more convenient to its holders. Besides, XPOS implementation would also increase the circulation and acceptability of NEM as a global cryptocurrency. In Consensus 2018 that was held in New York recently, NEM development team first announced implementing Catapult. This Consensus offered a huge opportunity for every currency to increase their popularity and acceptability and NEM managed to make the most of it. Catapult is the updated version of the very efficient NEM technology named Mijin. In layman’s terms, Catapult is the new blockchain-based engine that is created to represent new NEM protocols to the customers. The release of this technology has been awaited by NEM holders for a considerably long time. The development team behind NEM has been working on this project for three years. So once this technology is finally implemented, it is likely to bolster NEM’s position to a great extent. Catapult would also come with a vast range of ingenious features tailor-made for NEM’s integration in various industries such as money systems and protocols, logistics, food, and many others. Namespace System: A system that allows a user with one domain to create multiple subdomains. As a result, XEM holders can store their NEM coins in various secured locations. Multi-signature Transaction: A system that requires multiple signatures to conduct a legitimate transaction. Harvesting: A system that allows traders to create their own blocks for lucrative purposes. Reputation System: The EigenTrust++ reputation system makes sure that the efficiency of NEM’s blockchain ecosystem does not decrease. NEM currently holds the 14th position on Coinmarketcap with a market capitalization of approximately 2.8 billion USD and the price nearly equivalent to $0.32 (as of 21st May 2018). The price chart of this coin exhibits an upward trend, possibly because of the Catapult announcement. NEM was the first cryptocurrency to offer Proof of Importance system along with several other features. Now, with the implementation of XPOS devices and Catapult, this currency is likely to offer both a highly scalable ecosystem and diversity of various industries. Under current circumstances, where traders are always looking for a more efficient system, the possibility of NEM prevailing seems great. Based on these inferences, it can be concluded that 2018 should end really well for this cryptocurrency. The post How the Recent NEM Developments Will Impact Its Future appeared first on Global Coin Report. Next articleWill Ethereum founder Vitalik Buterin switch to Google?